Charles E. Covey is an Illinois bankruptcy attorney. He has extensive experience in helping clients with Chapter 7 bankruptcy, Chapter 13 bankruptcy and other debt relief services. Mr. Covey also has the ability to assist clients with Chapter 11 and Chapter 12 filings. 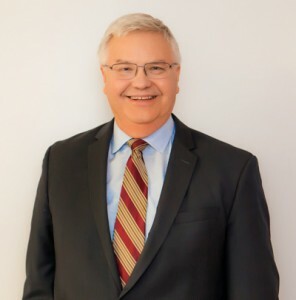 Charles E. Covey has 30 years of legal experience. He has handled bankruptcy cases during the duration of his three decades of legal practice. For the past decade, Mr. Covey has practiced exclusively in bankruptcy and debt relief matters. Clients appreciate Charles E. Covey for his ability to provide effective and efficient solutions to complex debt problems. Mr. Covey is friendly with clients but aggressive in the protection of clients’ rights and interests. To contact attorney Charles E. Covey at his office in Peoria, Illinois, call him at 309-674-8125 or contact him online.